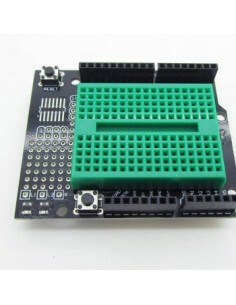 Development Platforms There are 57 products. 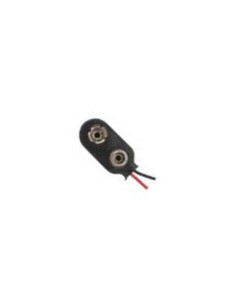 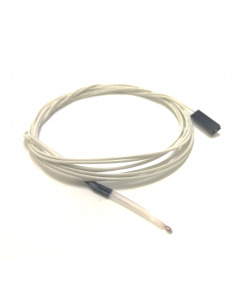 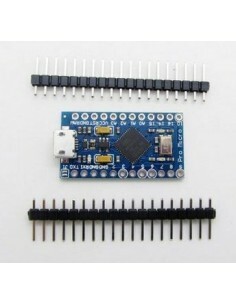 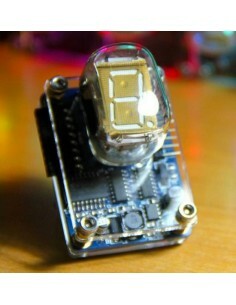 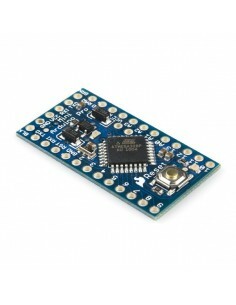 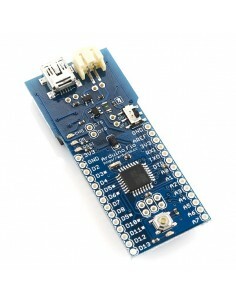 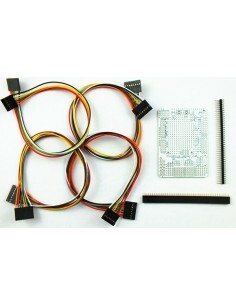 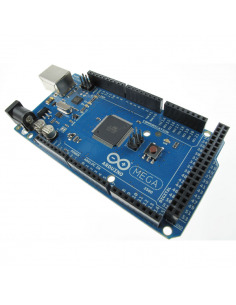 The BareDuino Nano is the world’s smallest Arduino compatible board. 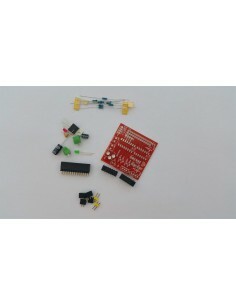 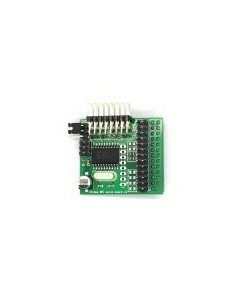 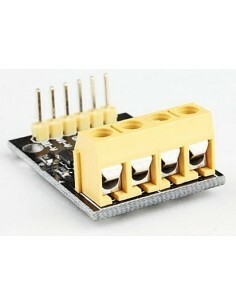 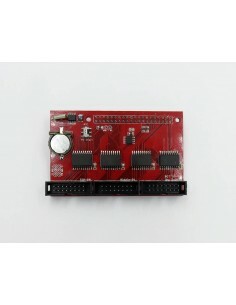 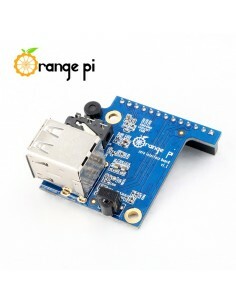 A small board that connects to a Raspberry Pi and allows you to control up to eight RC servos (or ESCs) via the serialport in the GPIO port of the Raspberry Pi.